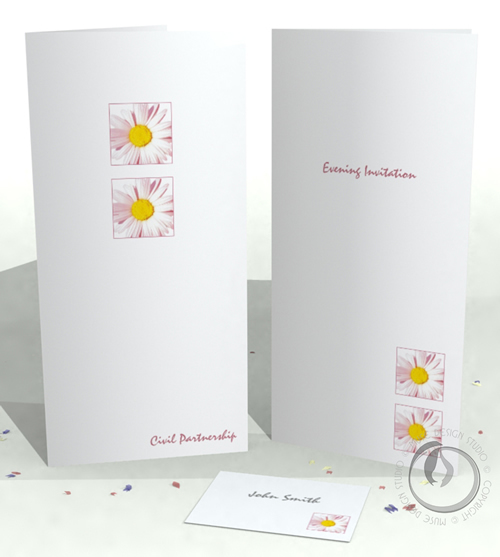 PinkWeddingStationery.co.uk is a dedicated website to Civil Partnership stationery. Our fantastic range of unique and contemporary Wedding Stationery offers you the choice and style to compliment your day. We pride ourselves on providing you with the confidence and comfort of choosing a Stationery design that will suit your special day. 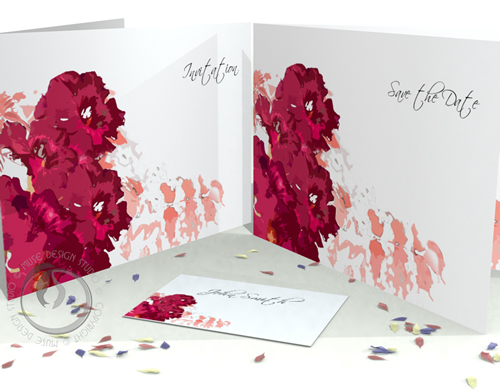 Whether you are planning a small intimate Civil Partnership celebration or having the whole caboodle, we offer a versatile creative solution to all your invitation and stationery needs. We believe that it is the small things that make a difference so we give you the choice to change any part of the Invitation. 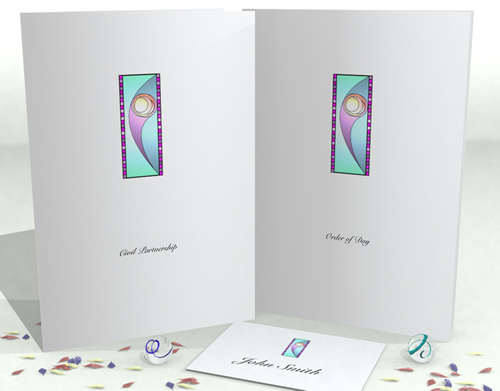 So if you would prefer your invitations to read "Commitment Ceremony" or "Civil Partnership Invitation" the choice is yours. We have also found that couples requirements often mean that they may only want a few invitations, which a lot of wedding stationery companies will not accept. we have a limitless order policy, so you can order the quantity that suits you. 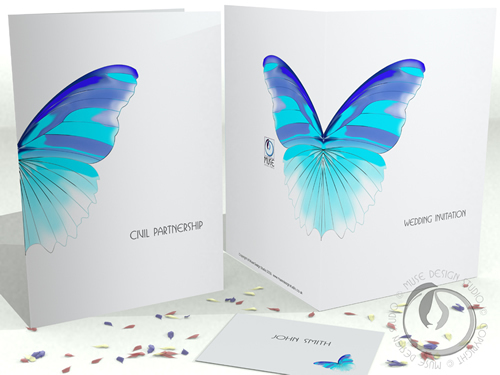 We are very passionate about what we do and we are always coming up with new designs and concepts in order to give our customers the widest choice of Stationery and invitations for their Civil Partnership. Everything from the original conceptual design through to the production and final printed presentation is carried out in-house and made by hand. 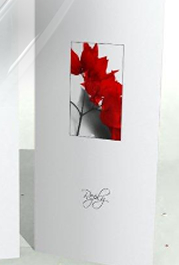 As a result, whilst the finished stationery is of a distinctive high quality we ensuring an affordable service. 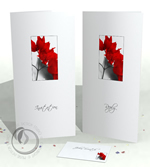 Our Civil partnership invitations and stationery catalogue range includes delicate Floral collection the Watercolour collection, our glamorous Art Deco Collection and the very popular Contemporary Collection. Please feel free to have a look and request a sample of any design that take your fancy and we will get a Civil Partnership Invitation sample out to you as soon as possible.